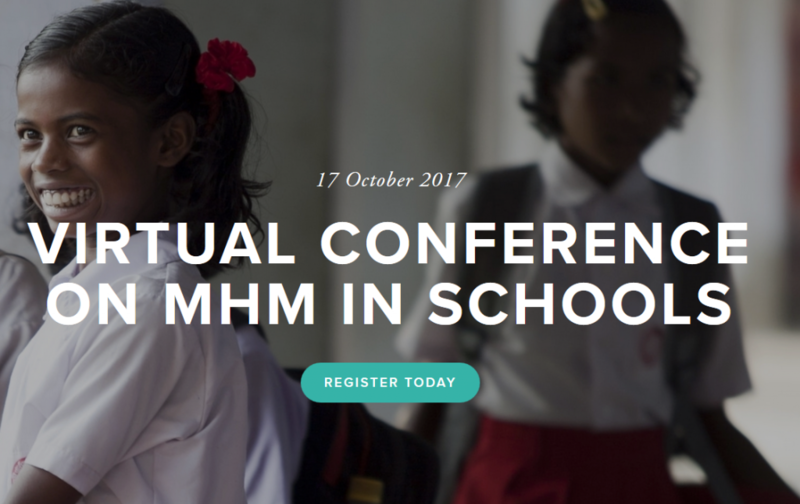 The 6th Annual Virtual Conference on Menstrual Hygiene Management (MHM) in Schools, co-hosted by Columbia University’s Mailman School of Public Health and UNICEF, provides an opportunity to share the latest research and programming from around the world. The virtual conference is expected to bring together online over 1,000 participants. For the first time ever, the virtual conference will be streaming live from the Water Institute at the University of North Carolina’s annual Water & Health Conference! 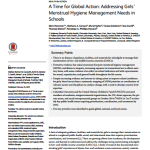 This year’s theme “MHM and WASH: Supporting a gender-responsive learning environment” aims to highlight national examples of supportive WASH in schools enabling environments that ensure that schools are ready for girls. The conference will focus on the five priorities identified for transforming MHM in schools by 2024.